In honor of Mother’s Day, A Mighty Girl is showcasing our favorite books about the special relationship between mothers and daughters. Whether you’re thinking about the love a mother and daughter share, the special times they spend together, or even the times they don’t see eye-to-eye, there’s something in this collection for everyone! A mother is often the first example of unconditional love that a child will experience, and most children love their mother fiercely. These books celebrate the love between mother and child that helps support children until they are ready to be out on their own. Of course, one of the best things about a loving mother is getting hugs and snuggles! This book by Karen Katz lets little kids count, cuddle, and follow a day of fun between Mommy and Baby. Naturally, the day includes lots of hugs! And the Mighty Girl reading it will probably figure out pretty quickly that Mommy usually gives her a few extra hugs as the book’s pages turn. 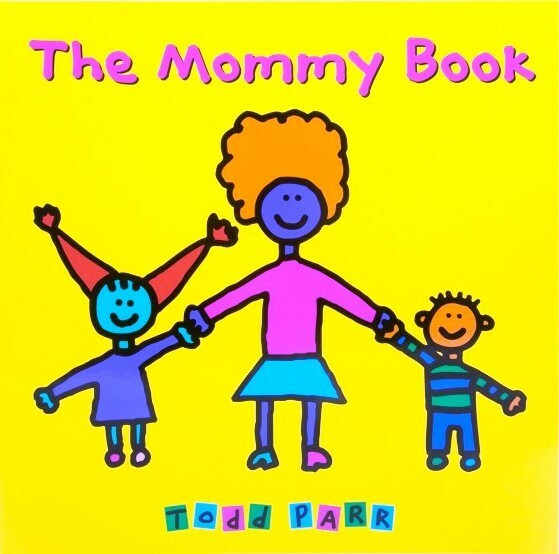 This fun book, perfect for toddlers, talks about all the ways that mothers are special, no matter what they do — and reminds kids that “all mommies want you to be who you are!” Parr’s distinctive brightly-colored stick figure illustrations capture a diverse selection of moms — working in offices or home with the kids, fishing or shopping, driving motorcycles or minivans — all of whom love their kids to the bottoms of their hearts. 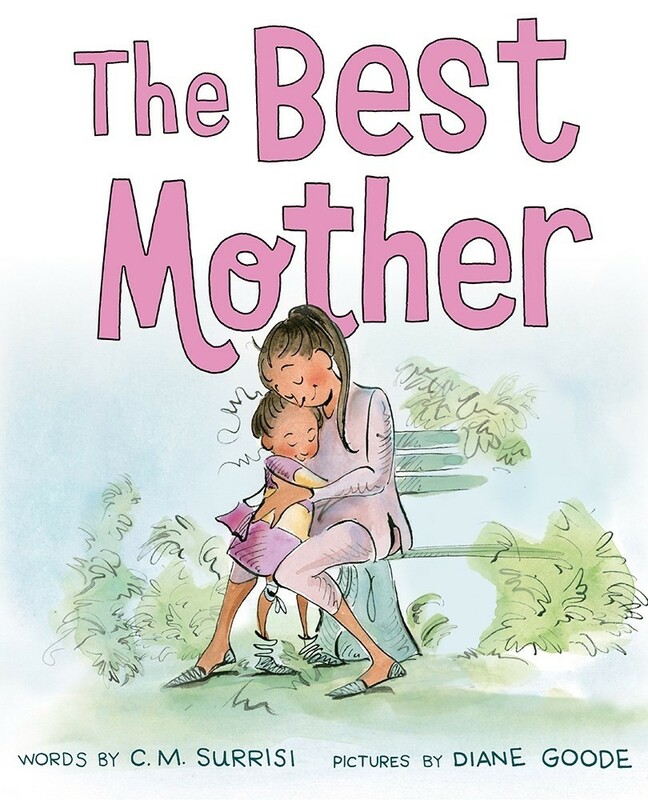 This book reminds kids that a mother’s love could fill a whole rainbow! 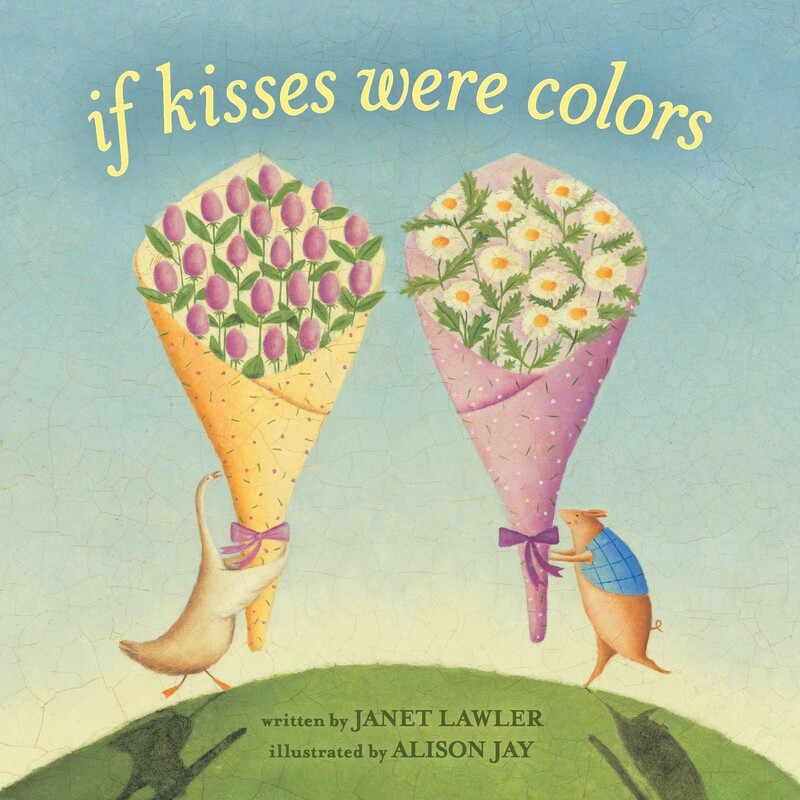 Janet Lawler’s lyrical verse is complemented by Alison Jay’s delicate paintings as they capture all the feelings of a mother’s love: warmer than a blanket, stronger than a tree, and, of course, brighter than a rainbow. 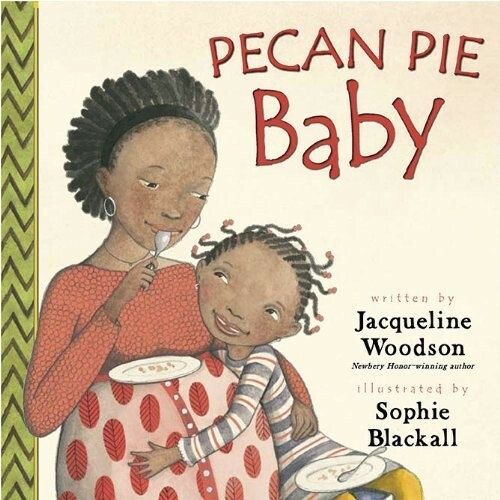 This book is targeted to young children, but its message is equally appropriate as a gift for a baby shower or Mother’s Day. And some little girls will be celebrating Mother’s Day with two mothers! 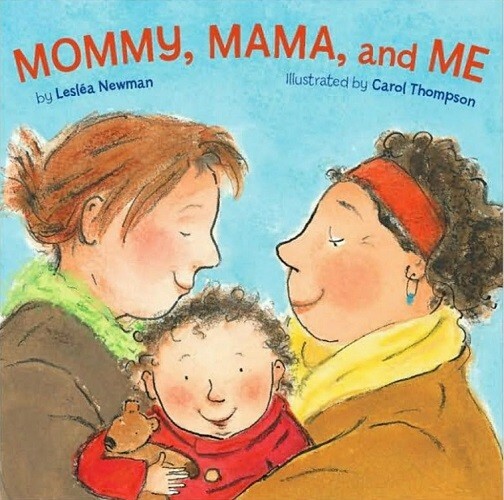 This book shows a toddler spending a happy day with her two mothers, Mommy and Mama. The very normal day (hide-and-seek, dress-up, bathtime and kisses goodnight) reminds everyone who reads it that families everywhere are much the same, even if there are differences on the surface. 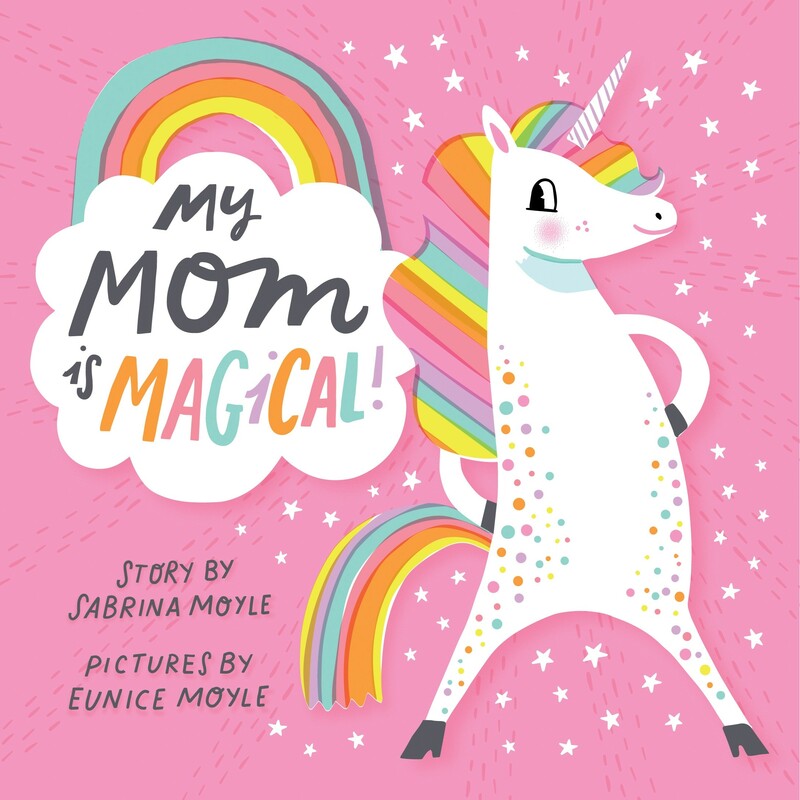 The unicorn mother in this cheerful board book is purely magical! "My mom is more amazing than a billion butterflies," the little unicorn declares, and that's not all: she's also "smarter than a school of owls"; "stronger than a squad of superheroes"; "braver than a deep-sea explorer"; and "sillier than a band of bananas!" Most importantly, though, she's great at reminding you: "Kid, you're magical too!" With vibrant illustrations and fun text by the creators of the Hello!Lucky greeting card and design studio, this is an exuberant tribute to magical moms. As her family grows — and Mother Koala gets busier — she stops saying the words that Koala Lou loves to hear: "Koala Lou, I DO love you!" Koala Lou is determined to do something impressive to earn her mother's love again, and the Bush Olympics' gum-tree-climbing event seems perfect. She trains hard, despite aches and pains, sure she'll win her mother's attention. 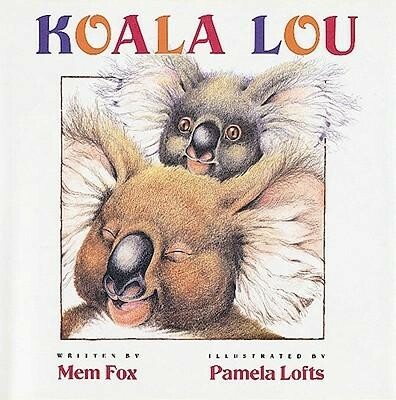 But when things don't go to according to her plan, Koala Lou's mother is there to reassure her that, no matter what, "Koala Lou, I DO love you!" Sometimes, it's Mom who needs support from her Mighty Girl! Anita's mother loves to sing — and her songs are so uplifting that, one day, the people and animals who hear her literally float in the air! But when the neighbors complain, Anita's Abuelita forbids Mama from singing — and the joy leaves Mama's eyes. And when Anita goes hunting for a cure for her Mama's sadness, she finds proof of an unexpected family gift...and a reason Mama's song should rise again. 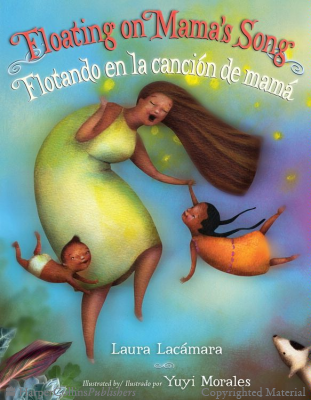 This lovely bilingual story, beautifully illustrated by Yuyi Morales' collage illustrations, celebrates a daughter's ability to bring happiness to her mother's life. A mother can be a daughter's inspiration to do something great. Imani is the tiniest girl in her village, but her mother assures her that she can still do amazing things. 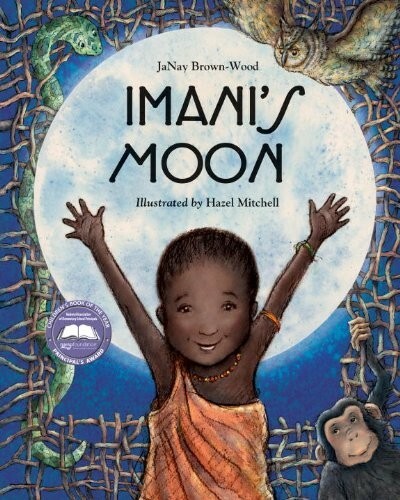 Her mother's stories about Olapa, the moon goddess, inspire Imani's goal: she will touch the moon. Everyone laughs at her efforts, and her leaf wings take her nowhere close to the sky. Then, Imani sees the Maasai warriors performing the adumu jumping dance. A day of jumping later, and Imani greets Olapa — and brings home a moon rock to proudly show her mother. And that night, inspired by her mother's tales, it's Imani who is the storyteller, telling "The Tale of the Girl who Touched the Moon." Sometimes, a girl needs to know that her mother’s love will still be there, even if the family is changing. Gia is so tired of hearing about “that DING-DANG baby!”; she likes her nice, cozy life with her single-parent Mama, and surely a baby will change everything. Fortunately, a cuddle and some extra closeness with Mama lets Gia know that Mama’s love won’t ever go away. It’s perfect for reminding a soon-to-be big sister that while time may get tighter, Mom’s love can encompass everyone. Older girls can get their inspiration from real-life inspiring women and their relationships with their daughters! In this book, which tells the story of three extraordinary women and their equally extraordinary daughters, Atkins captures a nuanced, emotionally powerful picture of each — both their close bonds and the tensions between each pair — as well as the marks they left on history. 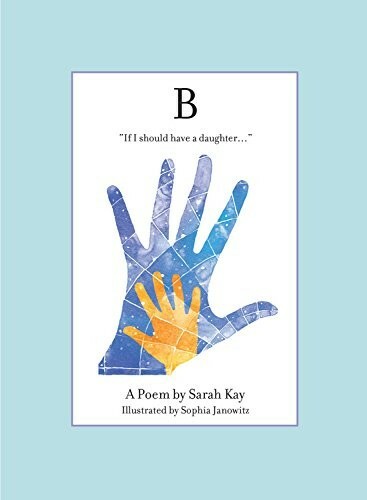 Sarah Kay’s spoken word poem is now available in this beautiful picture book treatment illustrated by Sophia Janowitz. From its opening sentence — “If I should ever have a daughter, / instead of Mom, she’s going to call me Point B / Because that way she knows that no matter what happens, at least she can always find her way to me.” — this is a work that will capture your attention. Its powerful message about how a loving parent is there throughout the challenges and wonders of life is sure to inspire any mother. One of the things grown daughters treasure are the special times they remember with their mothers. From major family events to seemingly insignificant moments in time, these are the memories that will stay with her forever. If mother-daughter trips to the library are a fond part of the daily routine, be sure to check out this story! 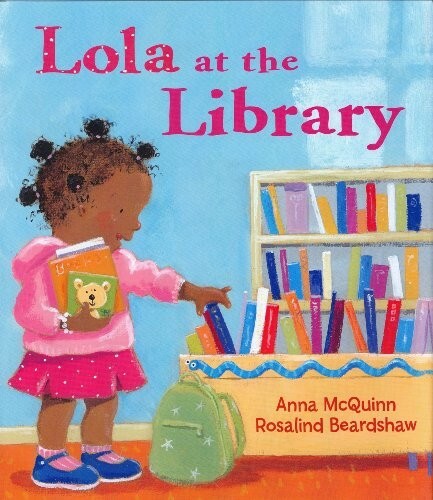 Lola’s excitement at her library visit is infectious — storytime and songs, the new books to check out, the treat on the way home — but best of all is when Mommy reads her a story at bedtime. Book-loving children — and mothers — will love it from beginning to end. A mother and daughter walk by the ocean in the moonlight in this beautiful, contemplative book. 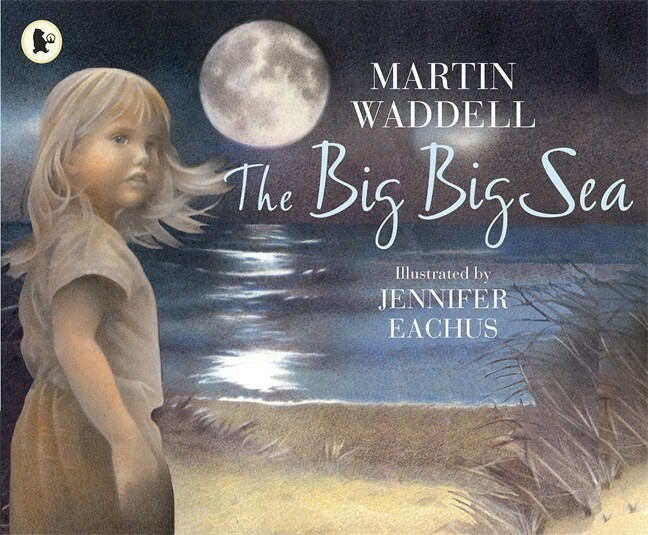 It’s a very normal night — the daughter splashes and plays as Mom looks on, eventually falling asleep cuddled in her lap — but the child narrator knows that “I’ll always remember just Mama and me and the night that we walked by the big big sea.” Jennifer Eachus’ silvery illustrations and Martin Waddell’s flowing text make for a gentle, meditative read-aloud. Sometimes, what a daughter remembers most about her mother is her pure joy in living. 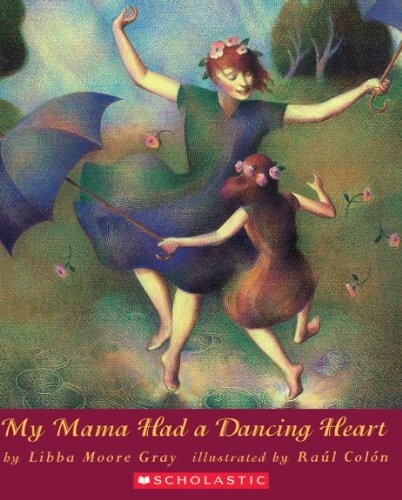 This book tells the story of a mother and daughter who danced through the outdoors together to welcome each season. In the end, which shifts to present tense, the daughter is now a ballerina, whose inspiration to dance onstage still comes from her mother’s dancing heart. 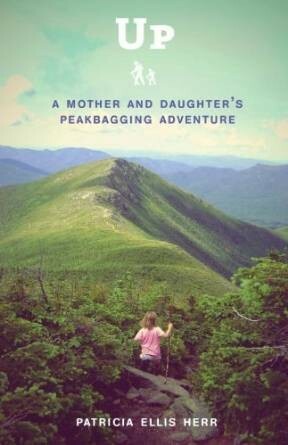 For parents, Patricia Ellis Herr's book is partly the story of Herr’s daughter’s accomplishments reaching the peaks of New Hampshire’s mountains, and partly the story of raising a daughter to believe that she is capable of anything. Mostly, though, it is the story of a mother and daughter sharing a love of the outdoors — and all the remarkable experiences that came from that love. Of course, just because mother-daughter relationships are often close doesn’t mean that they are free from conflict. It’s a rare mother or child who hasn’t rolled her eyes at the other or wondered what on earth she was thinking. Fortunately, there are also lots of books that recognize that mothers and daughters who don’t see eye to eye still love each other. Any parent of a toddler will recognize some of their day in this story. 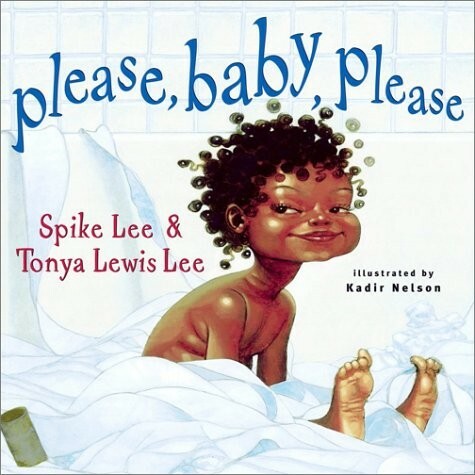 From “Go back to bed, baby, please, baby, please” in the middle of the night, to troubles at mealtimes, tantrums at the playground, and splashes over the side of the tub, both text and illustrations capture the frustrations of life with a busy little girl. But at the end, when Baby pleads, “Kiss me goodnight, Mama, Mama, Mama, please?” there’s no question what the last page will bring. 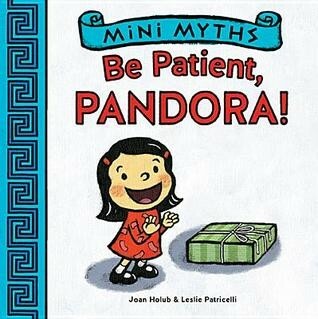 A familiar scenario plays out in Joan Holub's modern reinterpretation of the Pandora's box myth. Pandora's mother tells her not to open the box, and Pandora never would...but surely it's okay if she just touches it, leans on it, sits on it, maybe even jumps on it! One misplaced jump, though, and the box flies open — and the cupcakes in it fly onto the floor. Fortunately, one cupcake remains for mother and daughter to share, the perfect reminder that, even when you're having trouble with the spirit of the rule, Mom will always love you. Sometimes a daughter can feel like Mom is just too different, when all she wants to do is fit in. This girl's family garden, full of vegetables they use in their traditional Chinese cooking, just seems awful compared to the colorful flower gardens in her neighbor’s backyard. Why can’t they grow pretty flowers instead of these ugly vegetables? 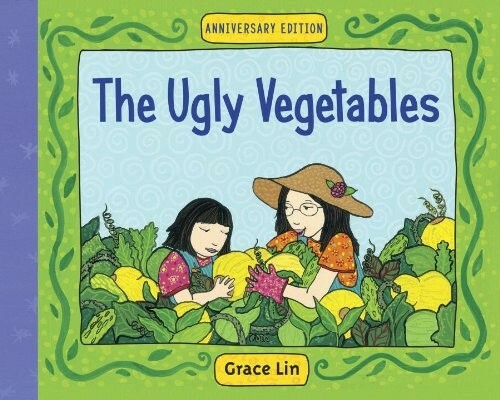 But when harvest time comes, the whole neighborhood is lured to their house by the delicious aroma of “ugly vegetable soup” — and they bring their colorful flowers to share. Any mother and daughter who have struggled with cultural differences will enjoy sharing this story. After another morning of face washing, teeth brushing, and hair combing, Maxine decides she's had enough — and informs her mother that she's decided to look for a new mother. (Since she can't drive, her "old mother" will of course have to help.) At the park, the toy store, and the zoo, Maxine asks new mother candidates how they would respond to different situations, but none of them is just right. In fact, Maxine realizes, there's only one mother who's done every single thing she asked about... With expressive illustrations and a storyline that will get readers chuckling, this "what if" story is sure to be a favorite. Harriet is doesn’t MEAN to be a problem, but she still manages to make a tremendous mess — and a lot of work for her mother. 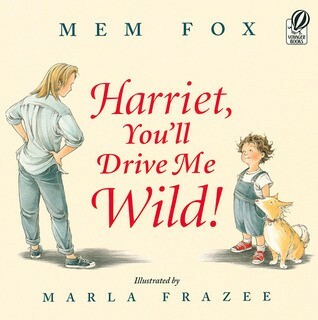 When one final mishap puts Harriet’s Mom over the edge, she yells and yells. But in the end, after apologies in each direction, the loving pair are giggling together as they clean up the mess. 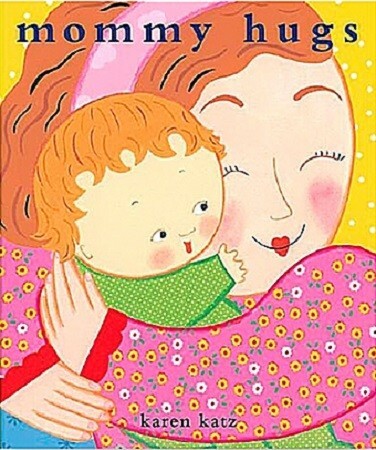 This is the perfect book to remind Mom that hard days come and go, but the love is always there. Beverly Cleary’s classic chapter book addresses mother-daughter conflict for slightly older children. Ramona tries to keep the family peace for her busy working mother, but despite herself, she always seems to be causing trouble. She can’t help but feel like all these accidental disasters are sure to mean her family doesn’t love her. Why can’t she go back to being her mother’s little girl? 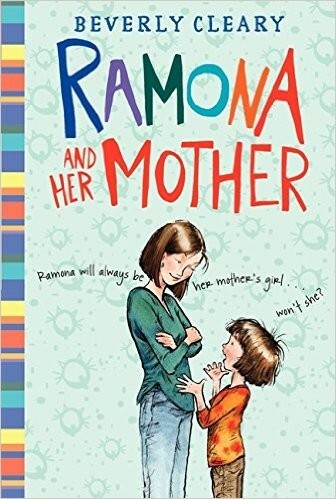 Fortunately, Ramona’s mother shows her that getting bigger doesn’t make love go away — even when it also makes life a lot more complicated! To keep the bond between mother and daughter strong, it’s helpful to have activities that they do only together. These books will provide some ideas for ways Moms and daughters can learn more about each other, so that they get closer with every day. 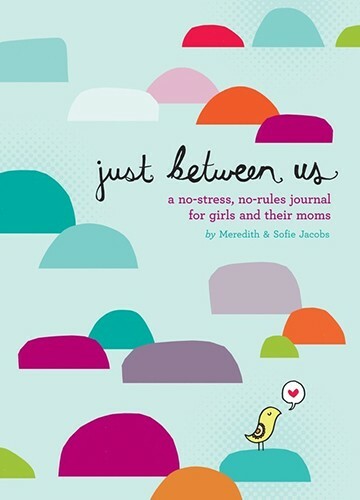 Written by Meredith and Sofie Jacobs, who have shared a journal since Sofie was 9, this book is meant to help mothers and daughters start their own shared journal. Their book provides mother-daughter pairs with advice, writing prompts, pages for doodling, and, of course, lots of space for writing about whatever they want to talk about. Since it was written by a mother-daughter team, it brings perspectives from each generation into its pages, so both moms and daughters will learn a lot about each other at a time of childhood when many girls start to seem very distant. 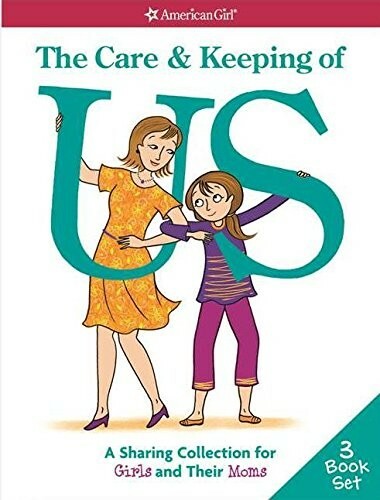 The Care and Keeping of You teaches tweens girls how to care for their own bodies and feelings during puberty; now, this collection helps them (and their mothers) take care of their relationship, too! Included in the collection are three books: one each for girls and moms, each with conversation prompts and scripts to talk about important issues, and one shared journal to use for everything from sharing jokes and advice to writing down important memories. This innovative dual guide for moms and daughters provides sections for each — and plenty of material to work through together. Sil Reynolds speaks to moms about breaking the cycle of separation and anxiety, while Eliza Reynolds talks to teens about communicating honestly with their moms while also discovering their own identities. It's the perfect way for mother-daughter pairs to find common ground. One of the best ways to bond in A Mighty Girl’s opinion is to read good books together! 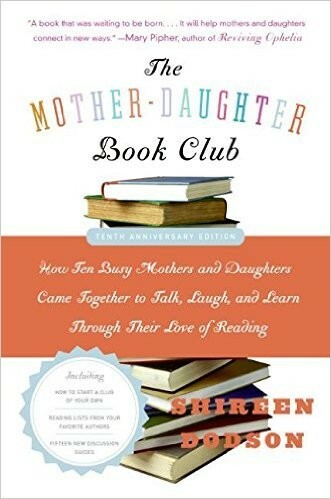 In this guide, Mom will read the story of one mother-daughter book club, but also learn the practical steps to take to organize one of her own. Shireen Dodson believes that sharing ideas together like this has a strong effect on a daughter’s confidence, independence, and strength, while mothers enjoy watching their daughter’s mind blossom and grow. We couldn’t agree more! Mothers give so much — sometimes seen and appreciated, other times not — and it’s only fitting to honor that special relationship, not just on one day, but throughout the year. Thanks for all that you do and a very happy Mother's Day to you from A Mighty Girl! 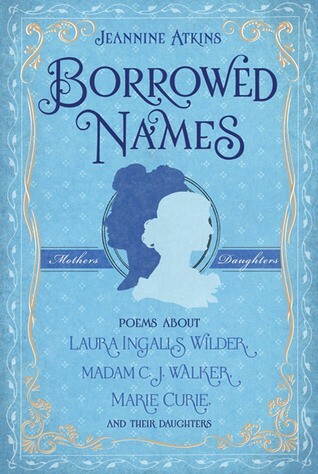 For more books for all ages that focus on the special relationships between mothers and daughters, visit our mother-daughter section. 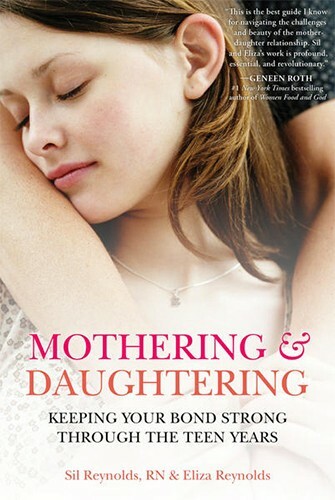 For parenting books about this important relationship, visit our Mother / Daughter Relationship section. If your family is an adoptive family, visit our section of books about adoption to celebrate your special relationship.